This classic coffee mug mockup for Photoshop allows you to showcase your designs printed onto the mug. Ideal for merchandise and branding project. This is a photo-based mockup which makes it extremely realistic and the file is also very high resolution at 6000 x 4000 pixels. 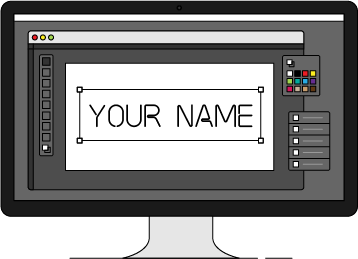 You can use any color mug to mockup your designs on, it is very easy to change the color via a single layer. You can also change the background color to suit your needs or hide it completely for a transparent background.